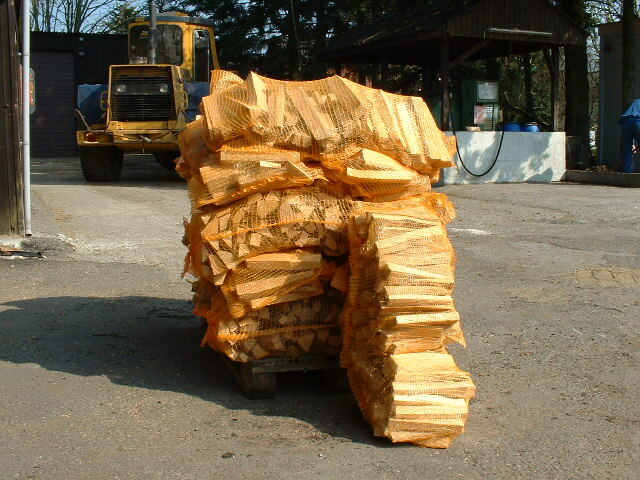 Alongside our smoking chips we also offer high-quality friction logs, smoking wood, and big size wood chips made of alder or beech. Our friction logs are available in the standard size of 80x80x1000mm (other sizes are available on request). 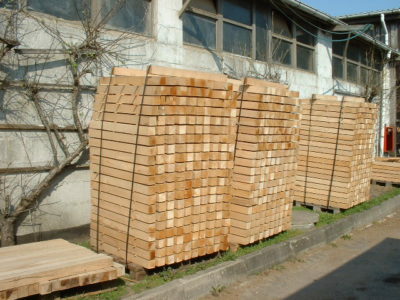 They are produced from local PEFC-certified woods, have undergone residue checks and been carefully dried, are free of knots, have been planed and are optimised for reliable procedures, a high output and large quantity requirements. 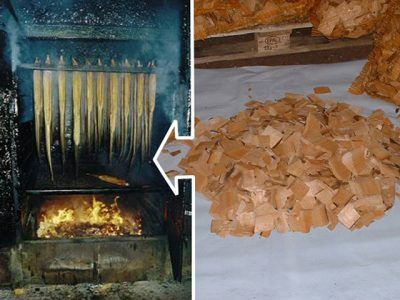 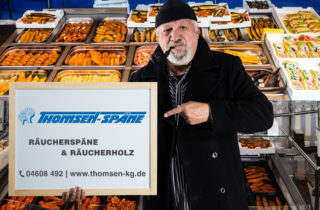 We are happy to recommend smoking chip and smoking wood types to suit your needs and to provide you with advice concerning all aspects of smoking food.